When you create a new company file with QuickBooks 2011 there is a new QuickBooks Quick Start Center procedure that kicks in after you finish the traditional “interview” or company setup procedure that we are familiar with. This lets you easily create new bank accounts, items and vendors/customers/employees. Your financial data is crucial to your business. Getting timely reports from that data is imperative. 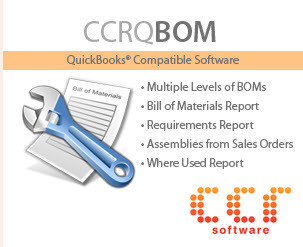 QuickBooks includes many useful reports, BUT every business has some unique report that is needed that QuickBooks doesn’t include. Intuit recognizes this, and if you have QuickBooks Enterprise v 11.0, you have a new tool that can help. Intuit introduced the QuickBooks Document Management service in the 2010 release. When I reviewed this originally, I had a number of concerns about what you could and couldn’t do. With QuickBooks 2011, Intuit is renaming this service to be QuickBooks Attached Documents and has made some significant changes. Is it enough? 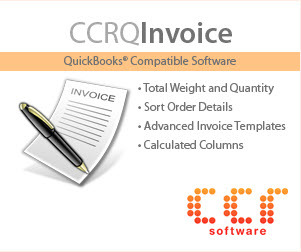 QuickBooks 2011 introduces a number of new reports, as well as some enhancements to existing reports. This is a very quick overview of what has been added and changed, with some examples of some of the new reports. 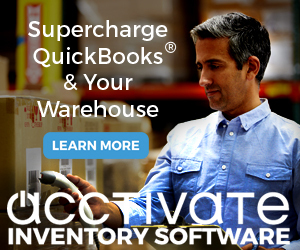 We’ve had various “search” features in QuickBooks over the years, but they have either been inadequate, unreliable, difficult to set up or had too much of an impact on system performance. With QuickBooks 2011 we now have a useable and flexible “search” feature that works.